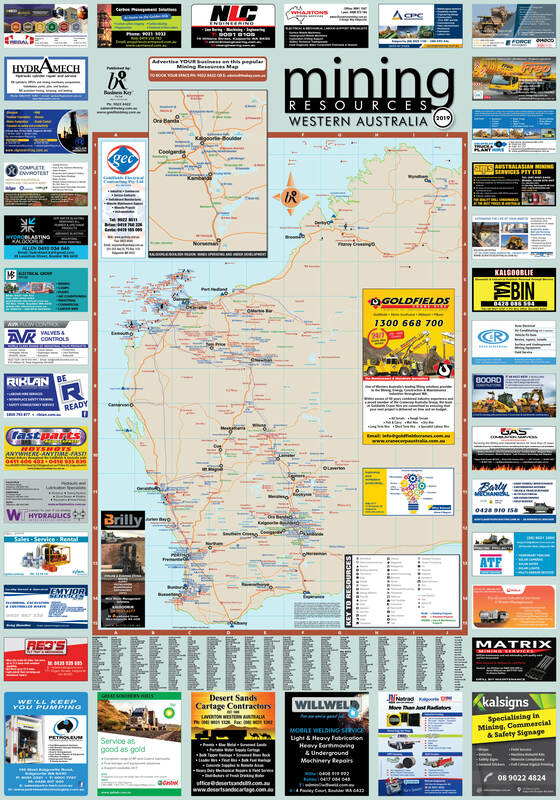 Owner and founder of Business Key, Les Waugh, made the first Goldfields Key directory over 26 years ago. 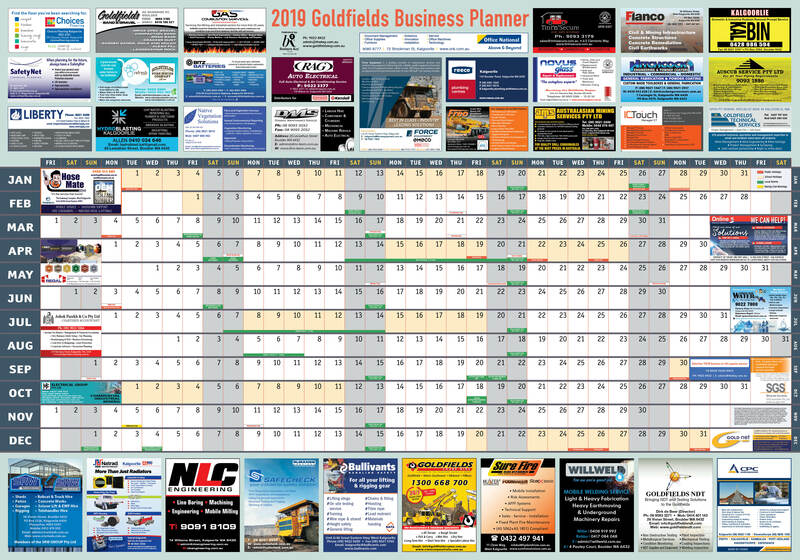 Soon after he created two new print products – the WA Mining Map and Goldfields Business Planner. 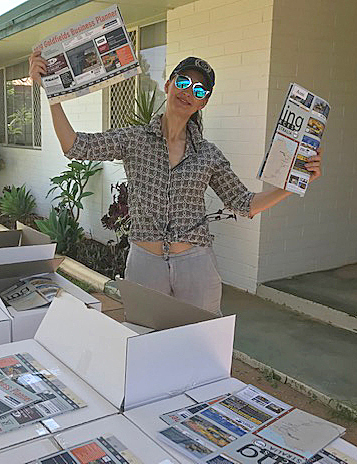 Extremely popular, the sought-after advertising placements were snapped up from year to year! Now the beloved print directory has been transformed with some digital magic into an App, online directory and digital marketing hub! The Goldfields Key is well known/used in the Goldfields-Esperance region! Tried and tested, the community has been trusting us to keep them connected for over 26 years! When regional businesses prosper, local economies bloom, families thrive, and communities grow. Our products and services help householders find the people they need, quickly and easily. The free App means all your vital contacts are just a tap away, saving you time and hassle. We help local business owners ignite sales and extend their reach with an exclusive local listing and promotional opportunities. From listing in the app and online directory, to advertising spotlights online we use digital marketing to help your business grow and thrive. Trusted for over 26 years, we understand what it means to be a local resident and a local business. And we know that when it comes to marketing and sales, digital marketing opens doors. Getting on top of your digital marketing is time consuming. It’s no longer a simple matter of mastering new technology, now it's about applying it strategically to get the best return for your business. Which is why we offer a helping hand. Let’s simplify your digital world.